You can bend and shape MDF-Thin to suit a multitude of purposes, including archways, curved partitions, cabinets and reception counters. It can also be used as a flooring base for carpet and as a lining for walls. Other applications for MDF-Thin include door skins, joinery, ceiling fans and picture mounting. 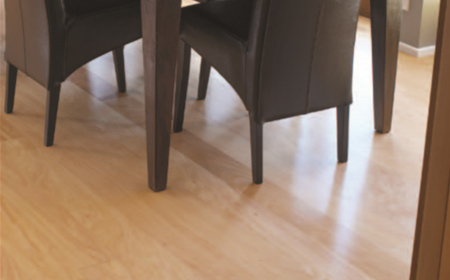 We recommend that you avoid using MDF-Thin in high moisture or high heat areas. MDF-Thin represents our standard density products less than 8mm (0.31in), to a minimum of 2.0mm (0.09in).